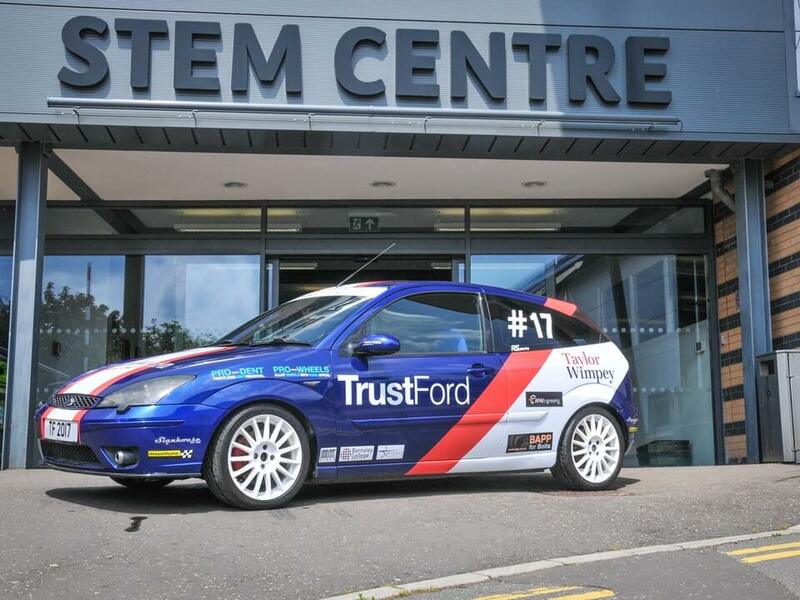 The car outside the college’s Science, Technology, Engineering and Match (STEM) Centre. Our Motorsport students have had experience of working in a professional car garage where they have transformed an everyday car in to a track car for TrustFord Barnsley. College students, along with the TrustFord Barnsley team, were challenged to convert an everyday car in to a track car using just £1,000. Students visited the TrustFord Barnsley garage on Wakefield Road and, using the garage’s equipment and machinery, stripped down the car and worked on the suspension, brakes, engine and other mechanical systems, inspecting, preparing and repairing any faults before refitting them. The car was then fitted with a roll cage by students and tutors in the college’s motor vehicle workshop. 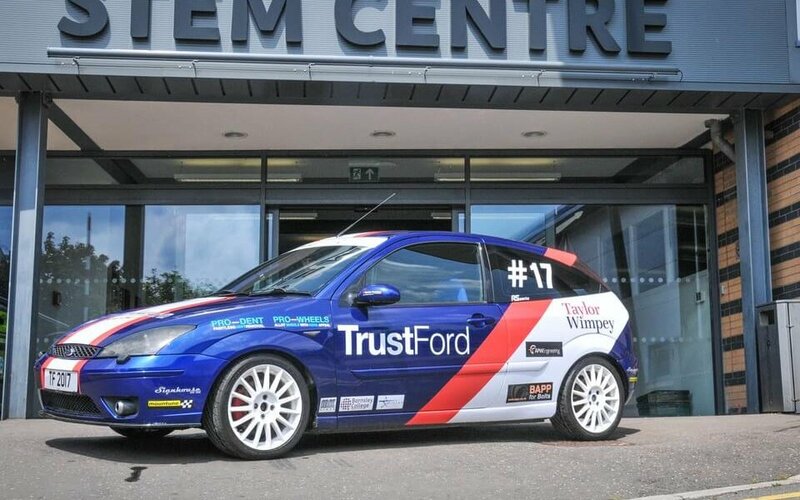 The car will now be touring the country at events throughout the year before being auctioned off at TrustFord’s 2018 Performance Day, with all proceeds going to Cancer Research UK. 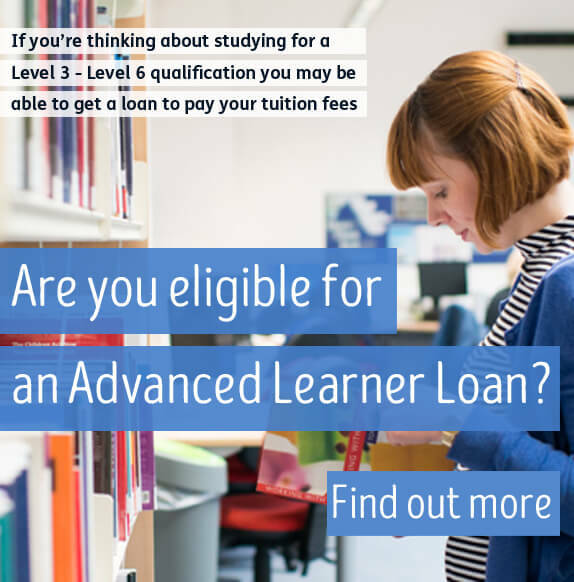 For more information about the college’s Engineering courses call 01226 216 123, email info@barnsley.ac.uk or visit their department page.